No matter what I am doing on a job you will always find a HEPA extractor nearby. I have been in construction for over 30 years. In that time I have breathed Asbestos, gypsum, wood dust, mold, lead, silica, paint fumes, lacquer, epoxy and on and on. When I was younger I never gave much thought to my lungs. Oh I wore a paper mask while tearing out all sorts of horrible materials but I rarely gave any thought to extracting dust at the source before it was in the air. I did rig a few dust shrouds for a few tools to use with my cheap Shop Vacs but they weren’t very effective. Several years ago I finally decided to go buy an extractor. 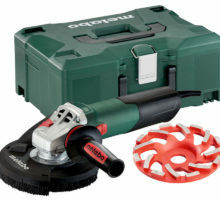 I ended up going with Festool along with a track saw and a sander. I have to say it completely changed everything with my work. Now I do everything I can to run an extractor on every tool possible. I love them but there is a disadvantage in that you need to use bags to keep the dust out of the HEPA filters. 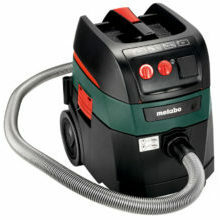 The VAC90 from Bosch is a very capable unit. It has a very powerful motor that produces 150 CFM and 97 inches of water lift. Also it can be used with or without HEPA filters. There is a benefit of use with or without bags. 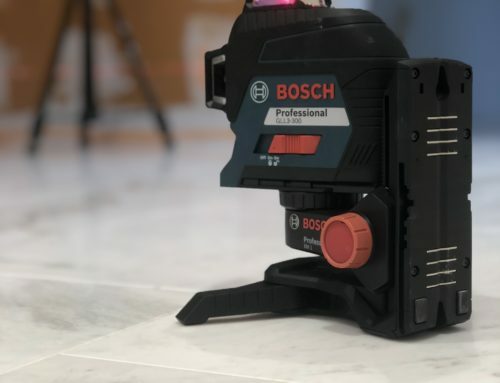 Bosch made a very effective automatic filter cleaning mechanism that pulses air back through the filter every 15 seconds to break the dust loose and keep the airflow at max. 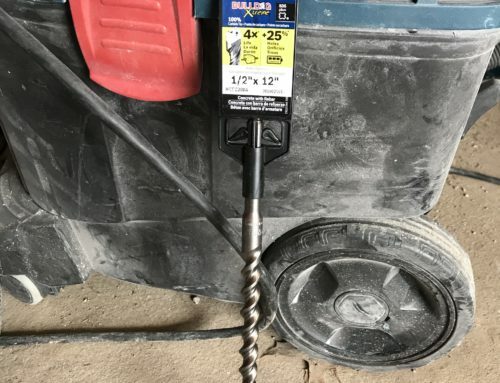 This is important for many reasons; It is required by OSHA in the USA for dust extraction while drilling, cutting and grinding concrete, masonry or other products containing silica. 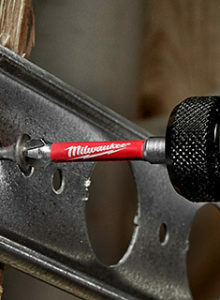 The higher the airflow the better it will extract dust from your tool. 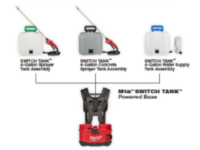 The better the airflow the cooler your tool and consumables can run because friction from dust is reduced. The better the extraction the cleaner your job will be. The most important benefit is the air you breath will be cleaner and healthier. Downtime is reduced or removed entirely because you aren’t stopping to take the vac apart to clean the filter. There are several more nice touches with the VAC90. 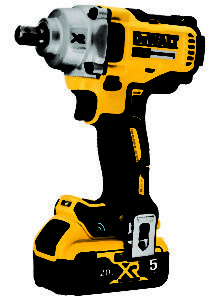 It has a power tool activated receptacle. 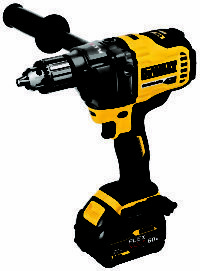 Power Broker Dial (Variable speed motor control to balance power needs between the extractor and the tool.) It has nice quality wheels and locking casters to keep it from rolling around in your work truck. 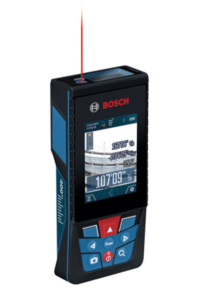 It has a built-in interface to lock L-Boxes into for safe stacking and carrying of your tools. 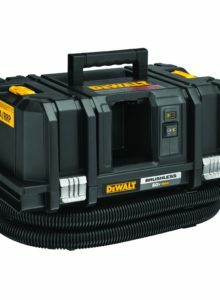 There are bungee cords attached to keep your hose tamed while transporting this beast. 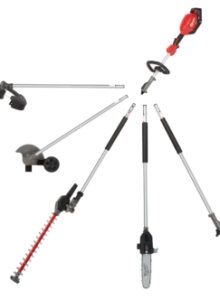 The hose has a nice format to fit a variety of tools an attachments. 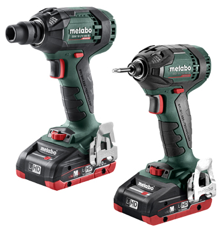 The main end is a standard 27mm size compatible with most European tool dust ports. 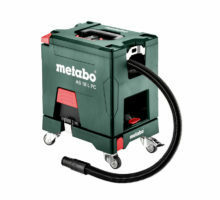 It fits most Festool, Fein, Metabo, Mafell, Mirka and Flex. 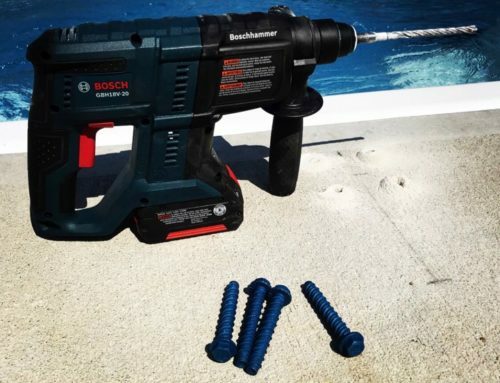 It has a quick release end to allow you to lock it to a floor tool handle, some of the tools that are made with dust extraction as well as the universal drilling attachment. One thing to pay attention to when choosing an extractor is the cord size. 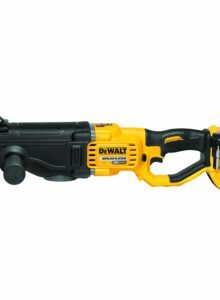 The Vac90 has a 14 ga. cord. This may give it an edge over some other vacs in this class. Some have a 16 ga.cord and won’t handle as big of a tool even when you turn them down to the lowest setting. To me the bigger the cord is the better. If the tool and vac try to draw more amps than the cord can handle, something will probably burn up. There can be voltage drops which sometimes cause burned armatures. 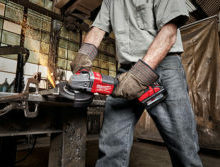 With the Vac 90 you can run a tool with 7.5 amps safely depending on where you set the Power Broker Dial. We have been beating on this thing for well over a year now with no problems. 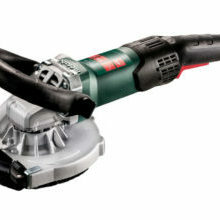 It has sucked concrete dust while grinding floors for tile, drilling holes with large and medium-sized rotary hammers. 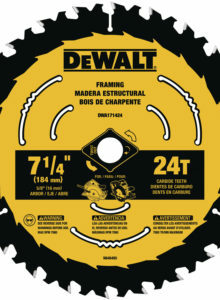 We have used it on drywall dust, plaster dust sawdust from hardwood, softwood, MDF and plastic. We even used it all day one time cleaning out joist cavities where a dryer vent had come undone for 20 years. It was so full of dryer lint I though it was going to choke itself to death. Not so. It kept right on going like it was made for it. One thing I don’t like about it is the cleaning mechanism is pretty aggressive and loud. It’s fine for awhile but with extended use it can get on your nerves. 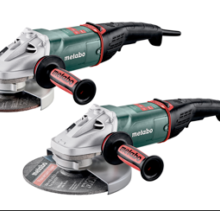 For comparison the Fein and Hilti vacs are just as loud while The Makita, Metabo, Milwaukee and DeWalt auto clean cycles do not make as much noise. I recommend hearing protection any way since grinders and rotary hammers are very loud. I have purposely been using it without filter bags to see how well the auto clean works. Since it has proven itself to work so well I will keep using it this way until the next filter change out before I think about going back to using the filter bags. I can’t think of any trades that wouldn’t benefit from having an extractor like this. 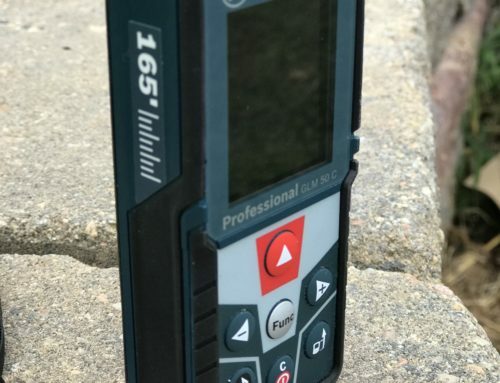 for sure concrete, masonry and flooring contractors need at least one for their various tasks. Plumbing, Electrical and HVAC contractors often have to drill or cut concrete to run conduit, pipes and line sets as well as wires. 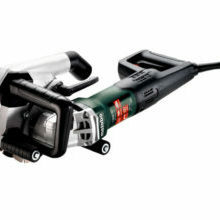 Carpenters, painters and woodworkers also benefit from a good extractor for sanding, cutting and routing. I encourage you to take the plunge on a good quality extractor. Our lungs are amazing but they weren’t designed to be able to cope with the added stresses of construction dust. 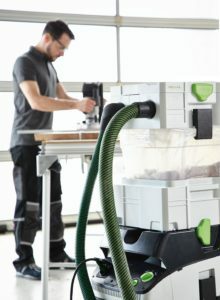 the sooner you start working with dust extraction the better your chances of having a long and healthy career in your trade. 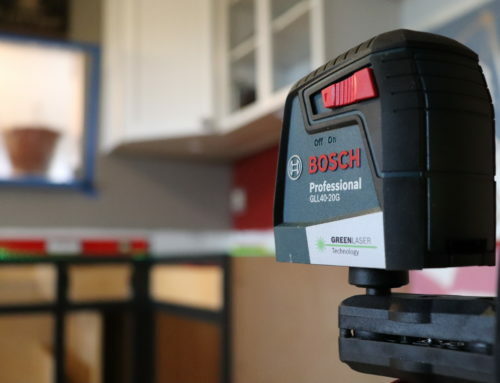 once you live with a good extractor you won’t ever want to go back. After living with it for well over a year we feel this Bosch VAC90 unit or its big brother the VAC150 with the same performance on a larger tank are some of the top contenders in this class and definitely deserve your consideration.